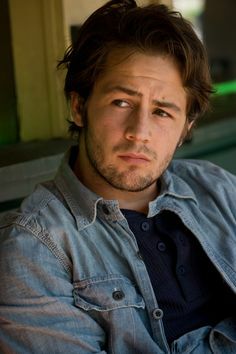 Michael Angarano was a child star who came to prominence in the drama Music of the Heart. He went onto small roles in major films like Almost Famous and Seabiscuit. Angarano has alternated between studio films like Sky High and indie films like One Last Thing. In 2008, Angarano starred in The Forbidden Kingdom.